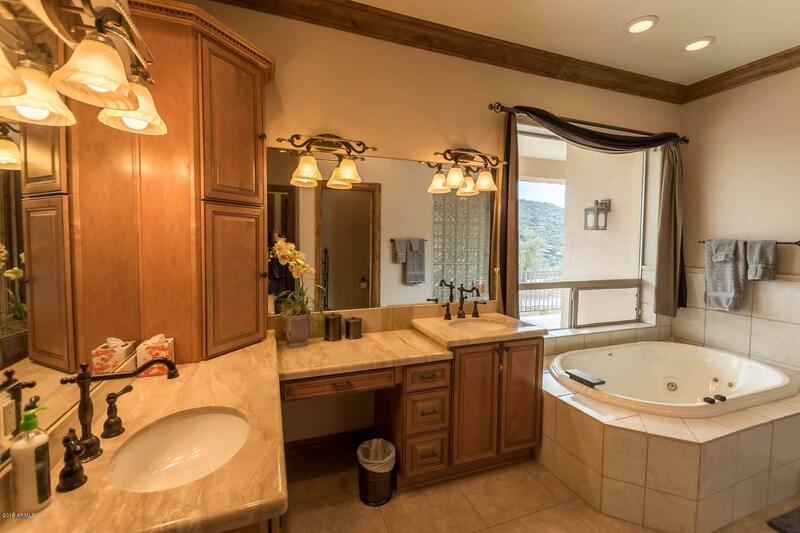 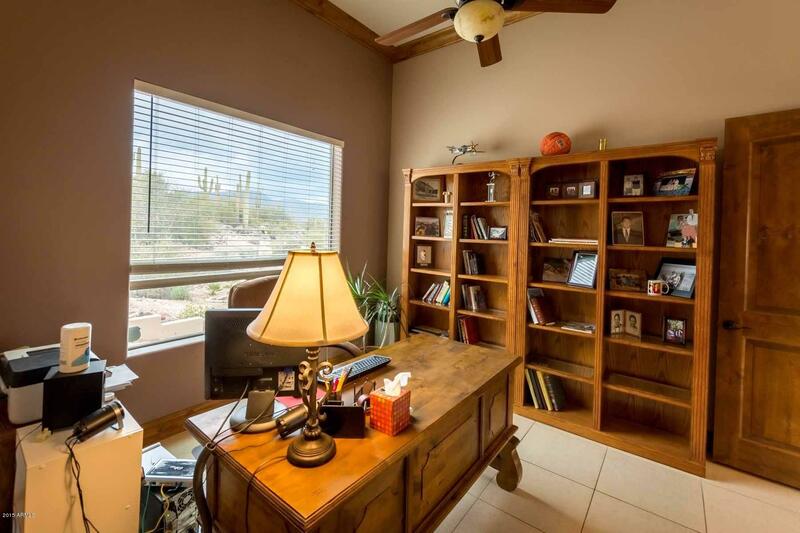 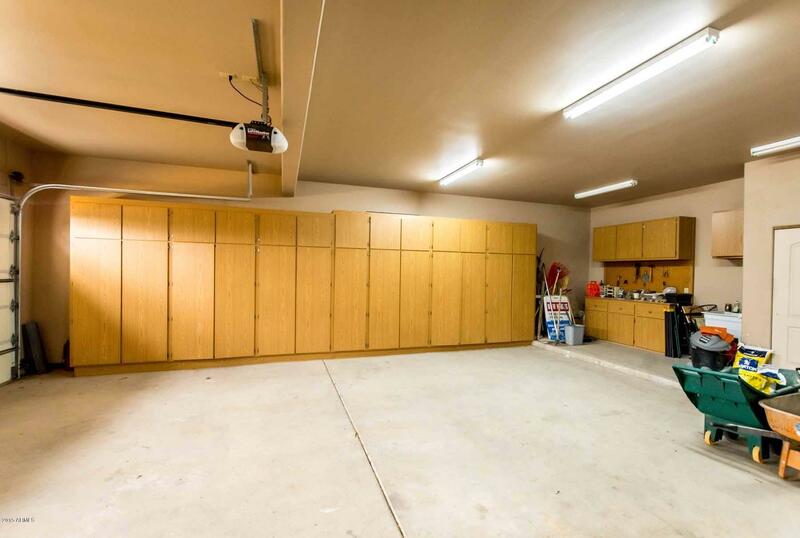 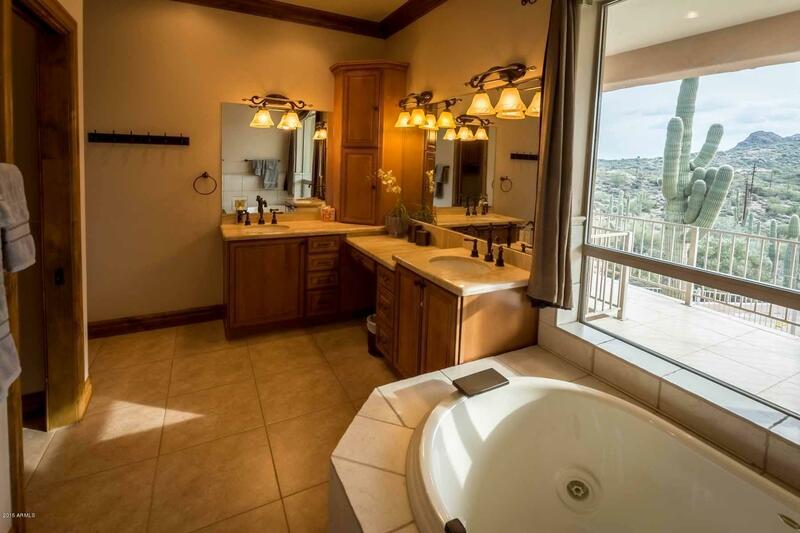 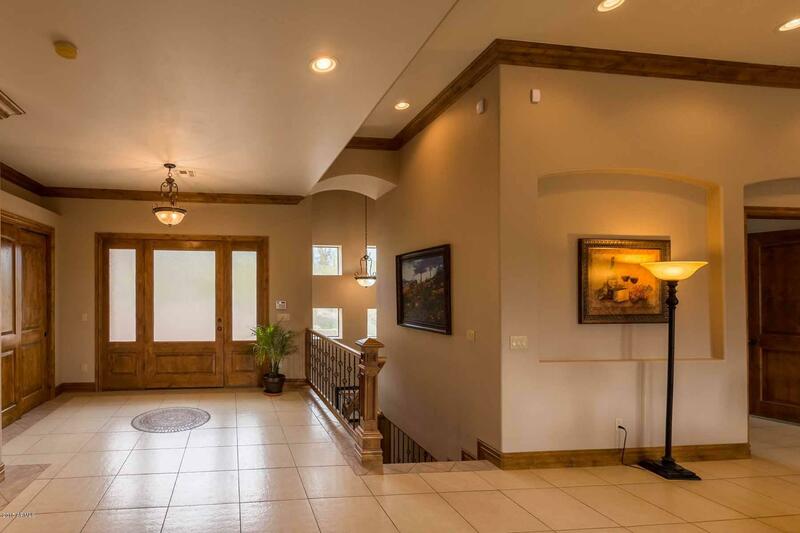 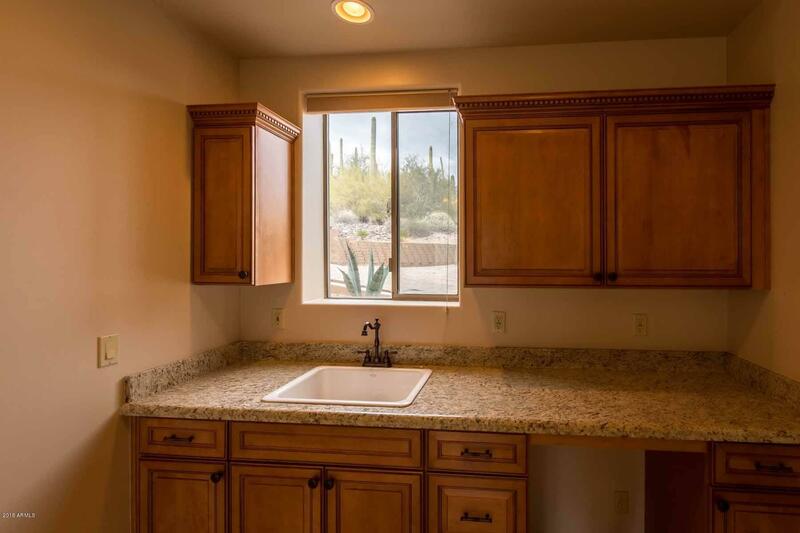 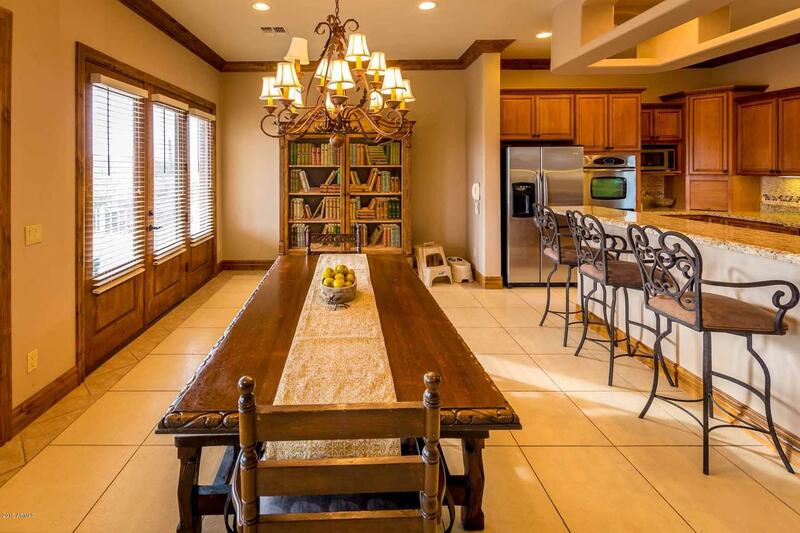 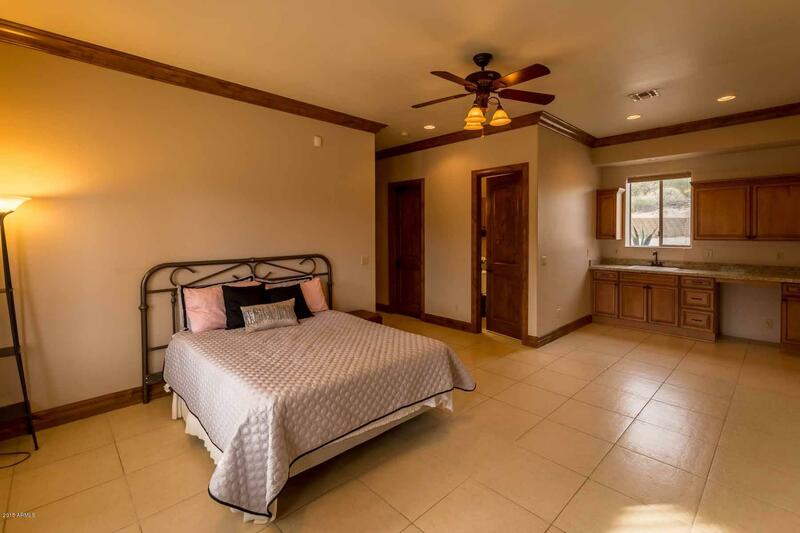 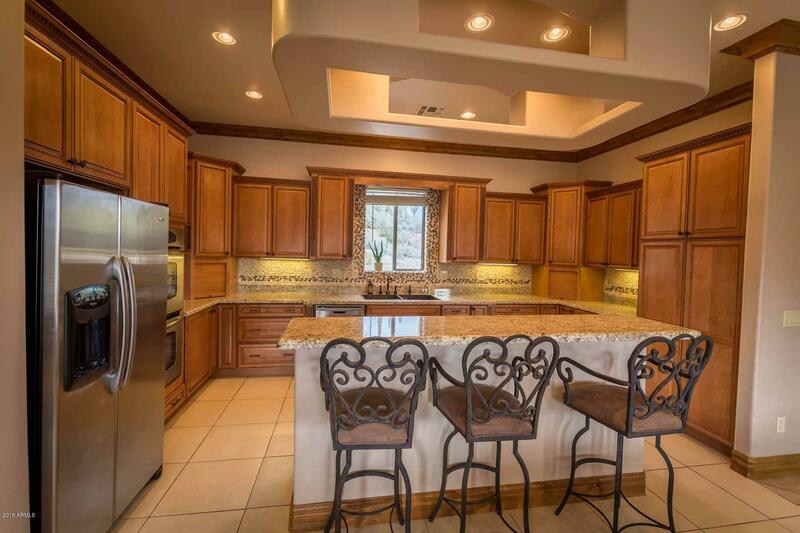 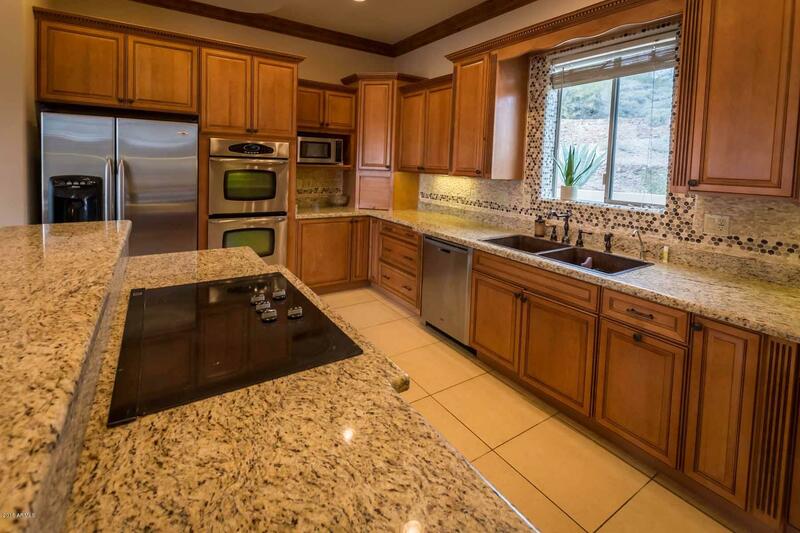 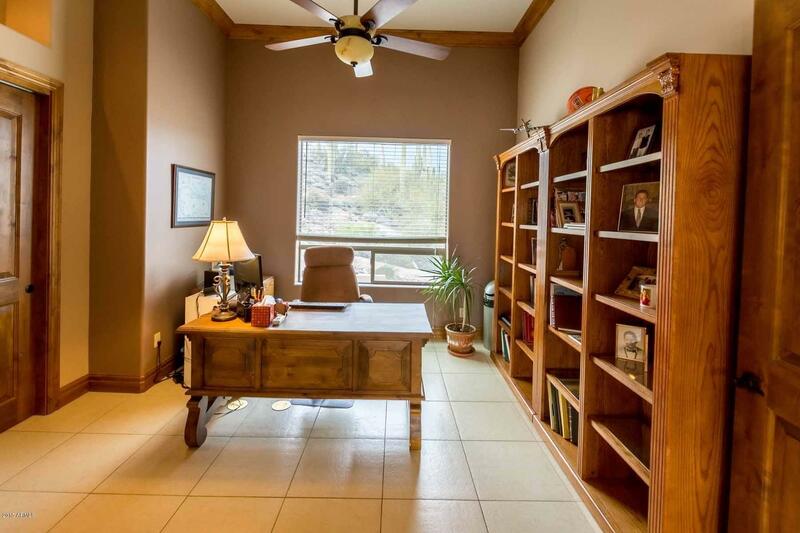 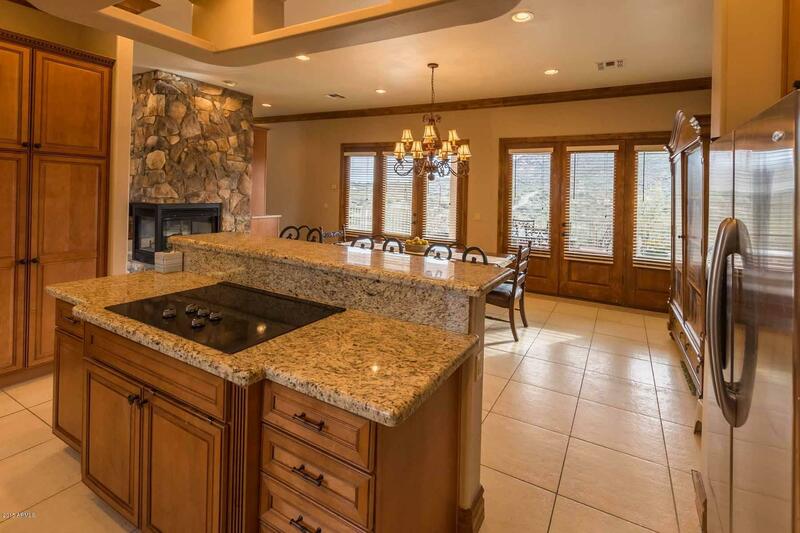 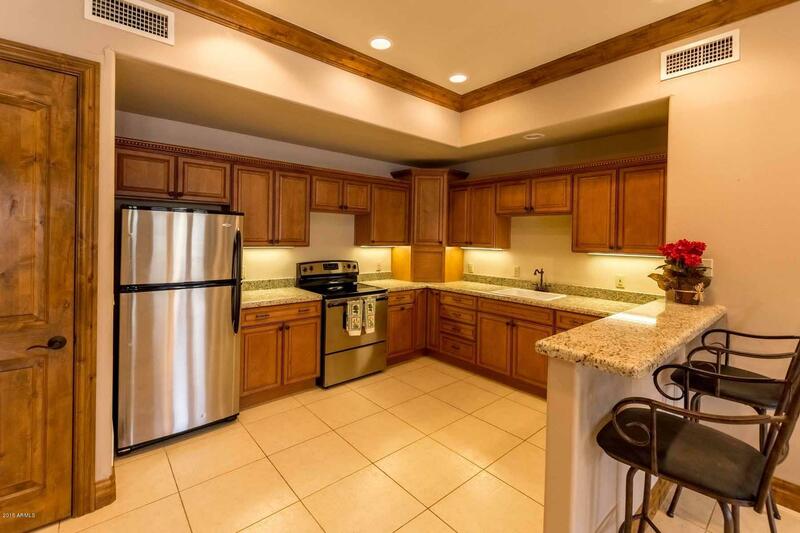 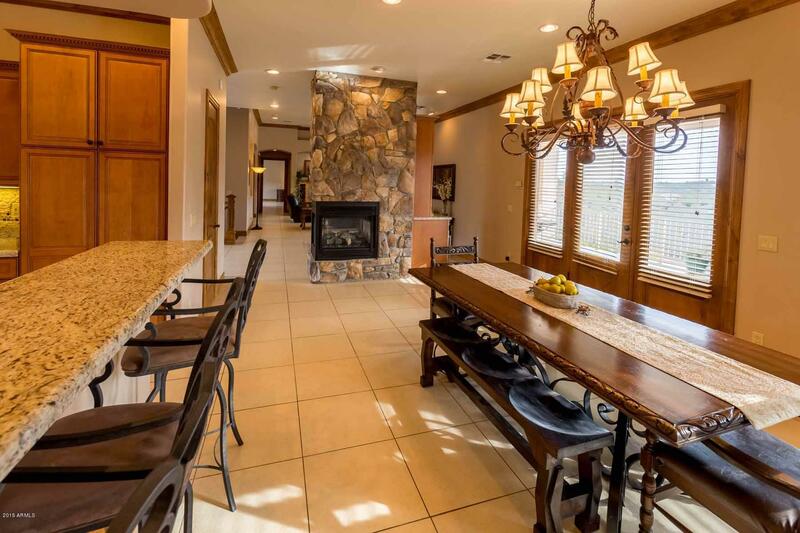 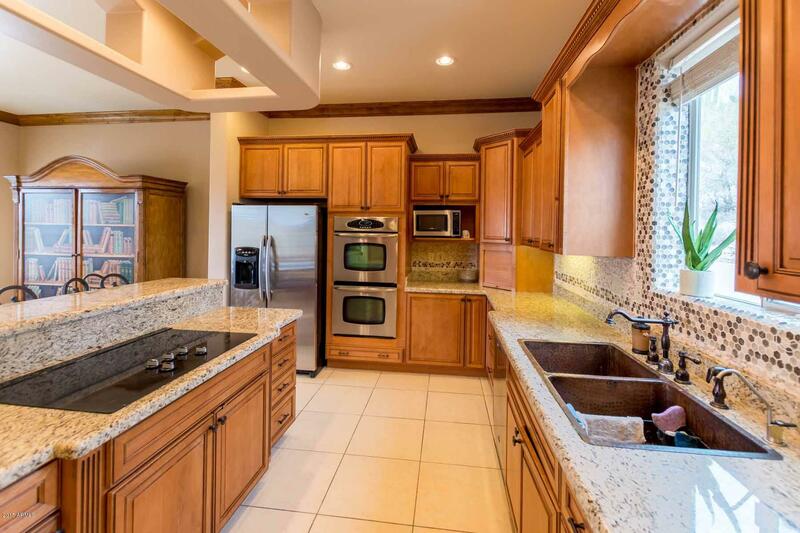 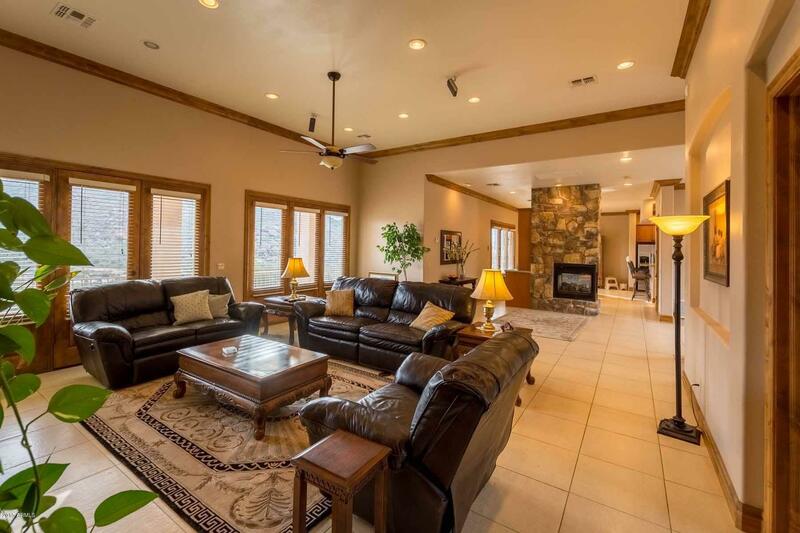 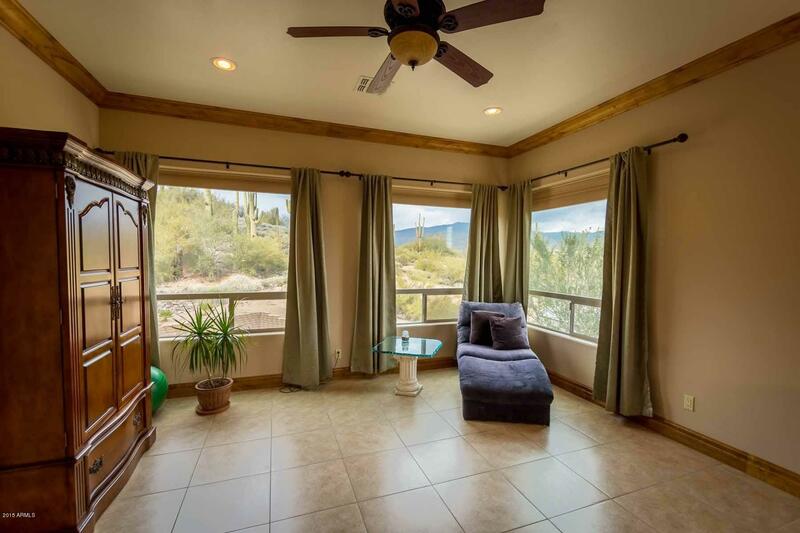 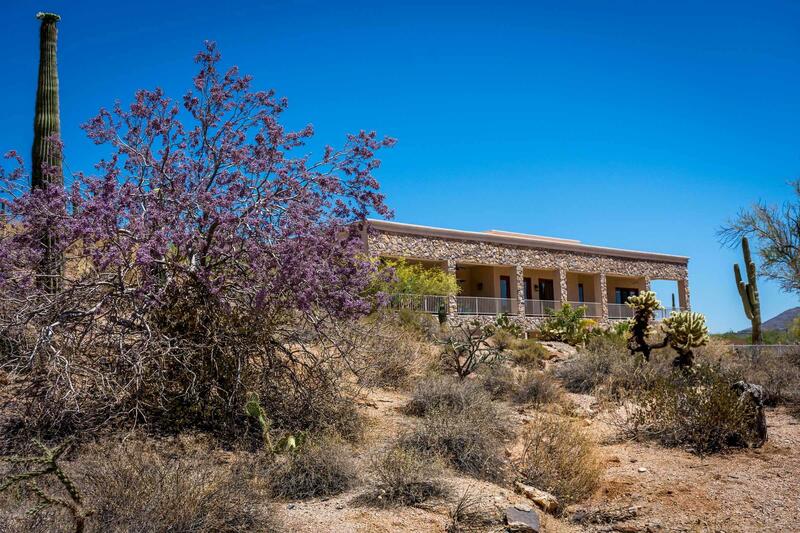 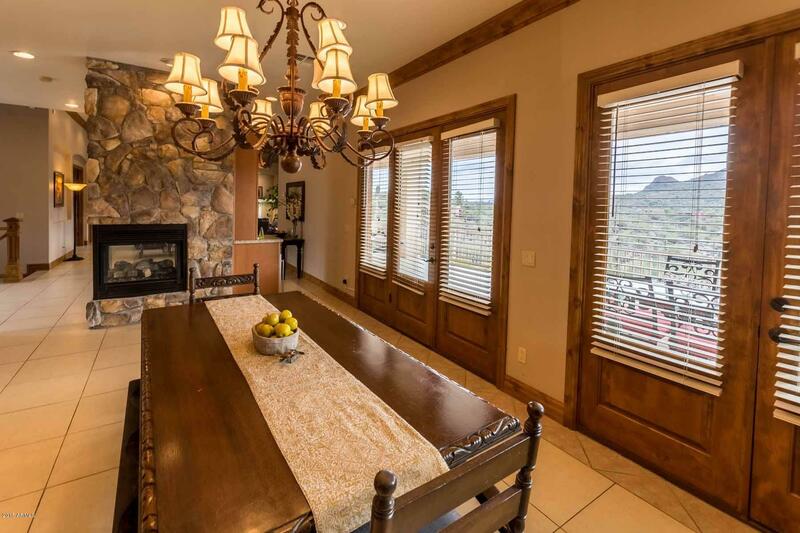 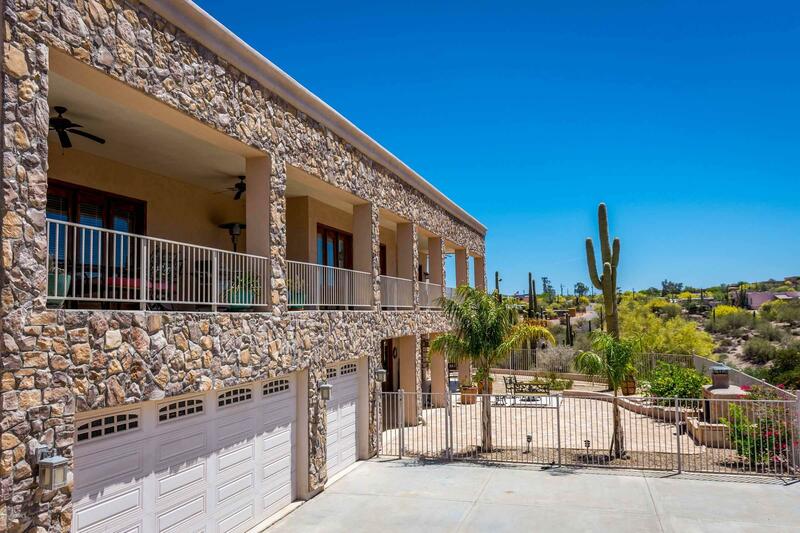 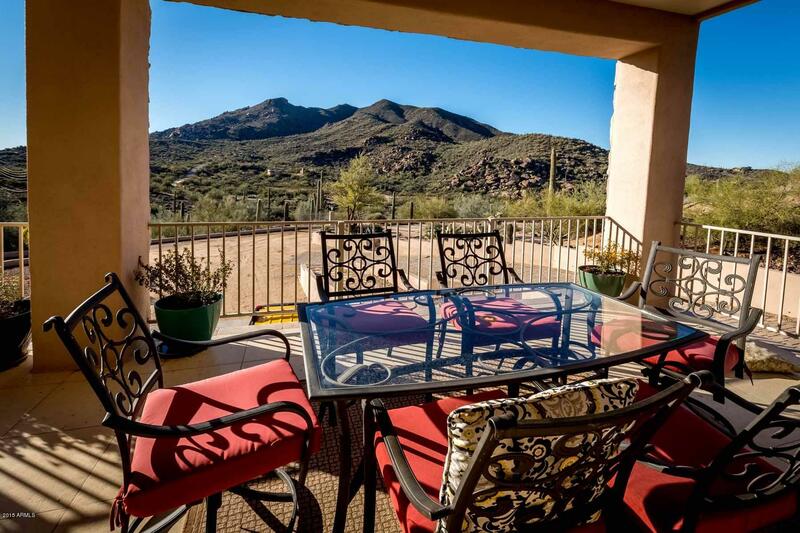 Sub Division: Big Views, Closest to Cave Creek Hotspots! 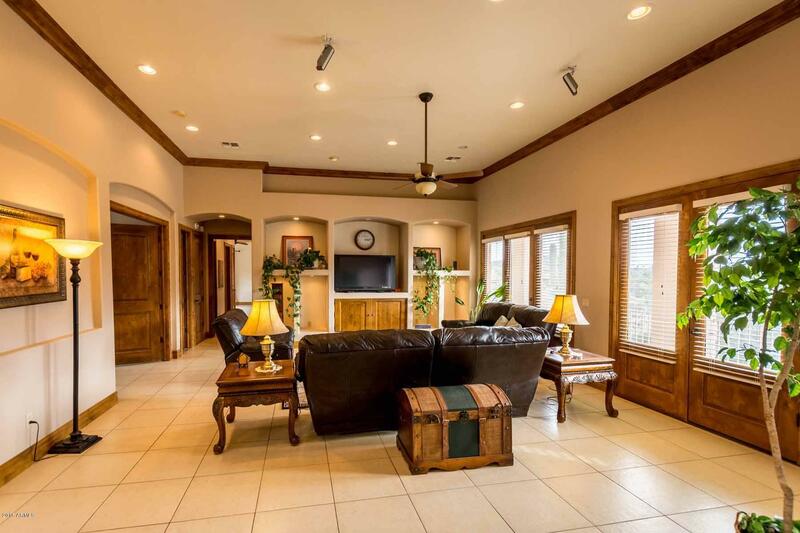 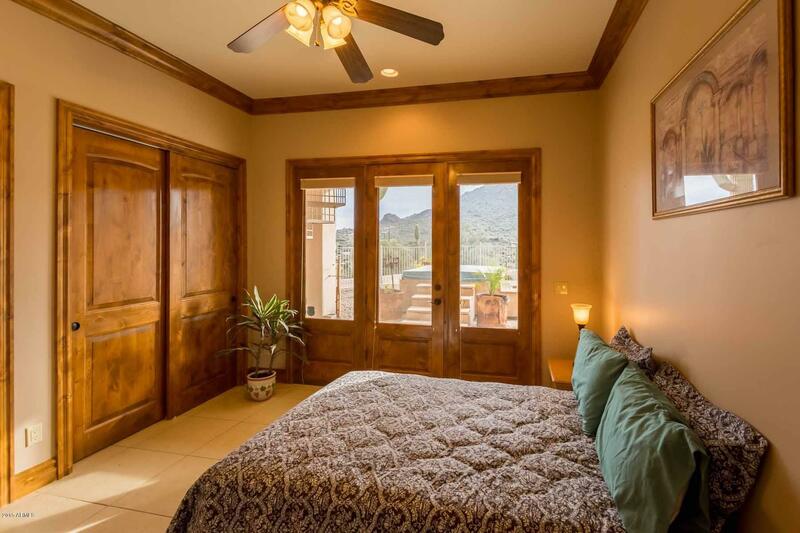 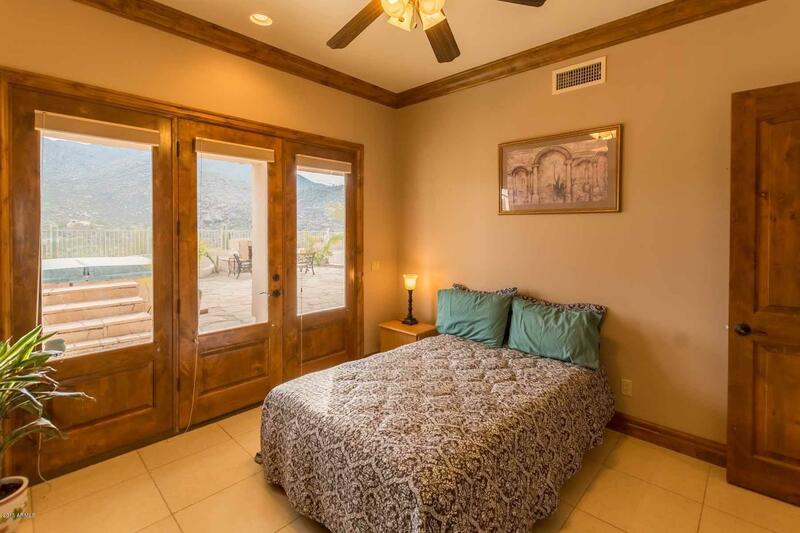 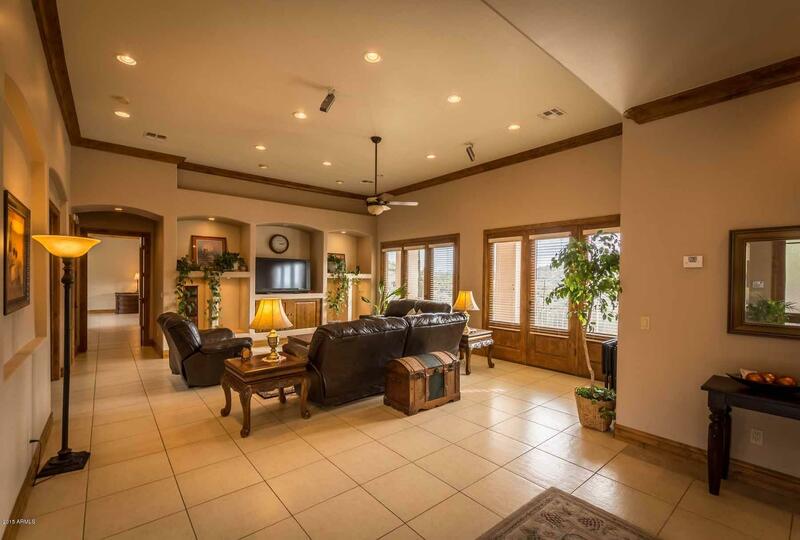 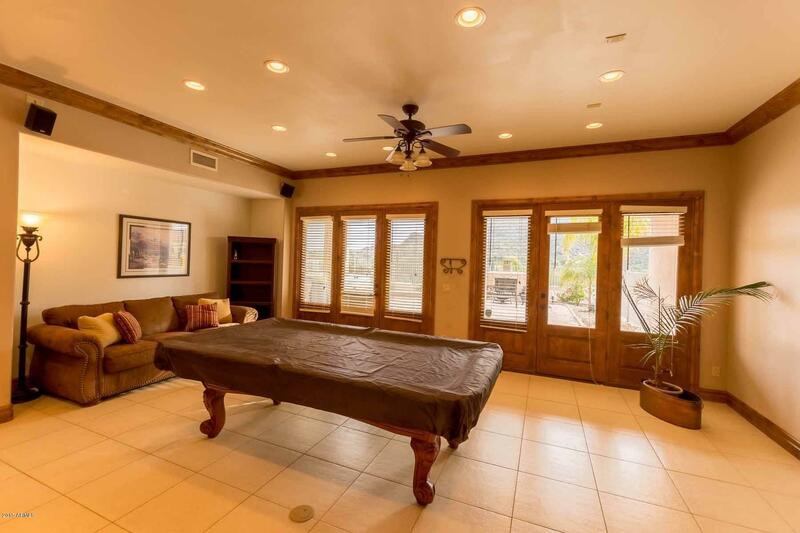 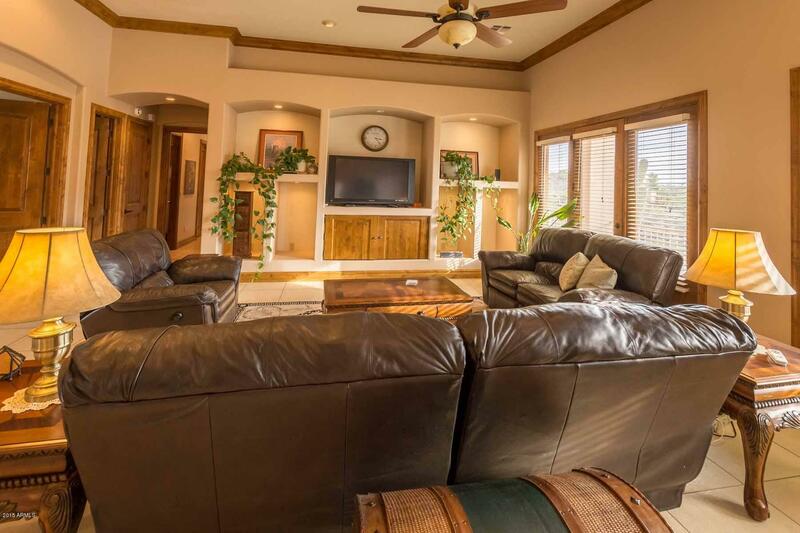 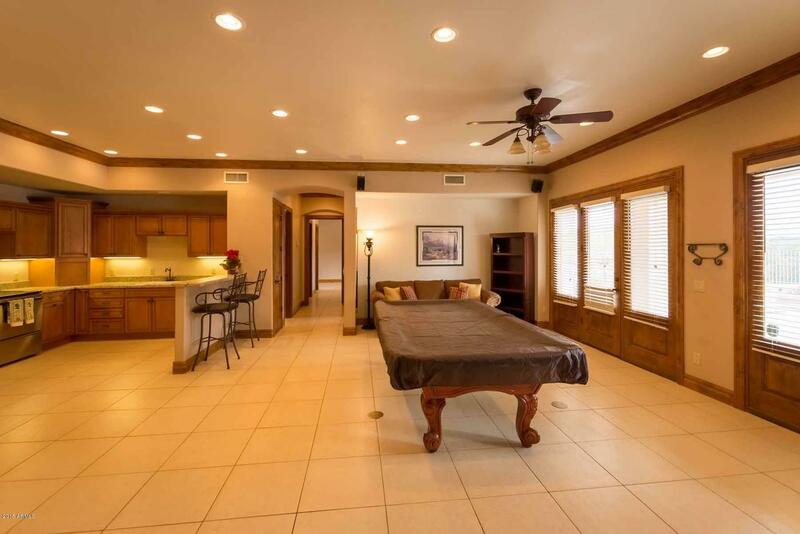 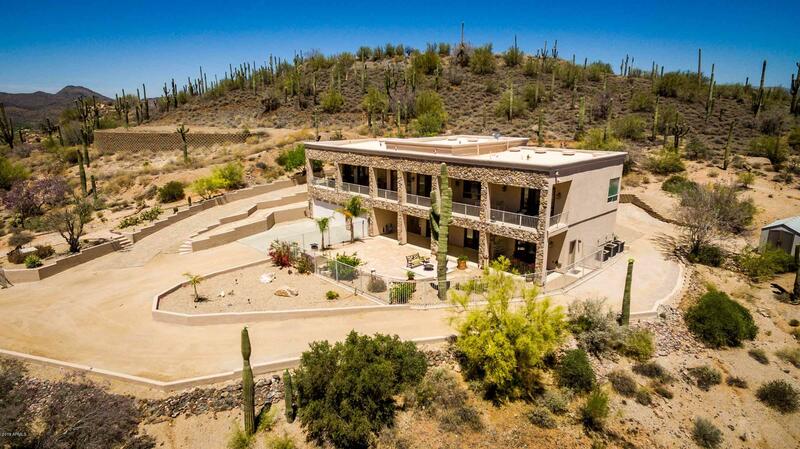 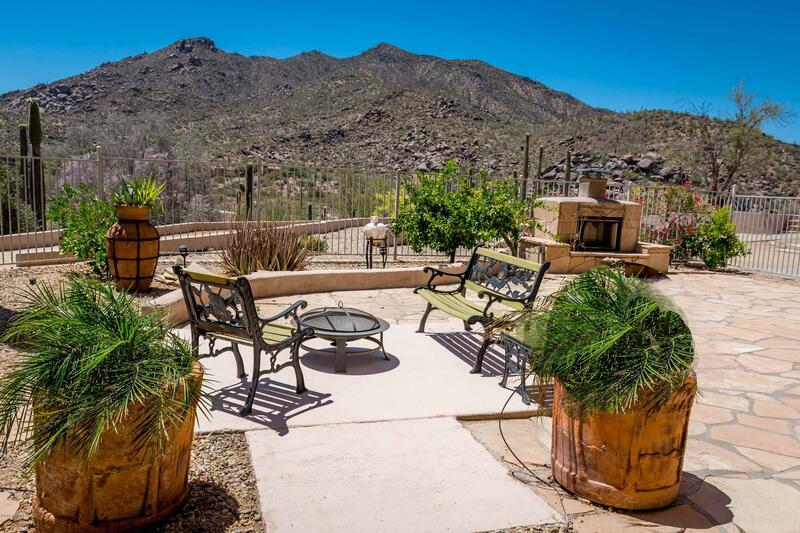 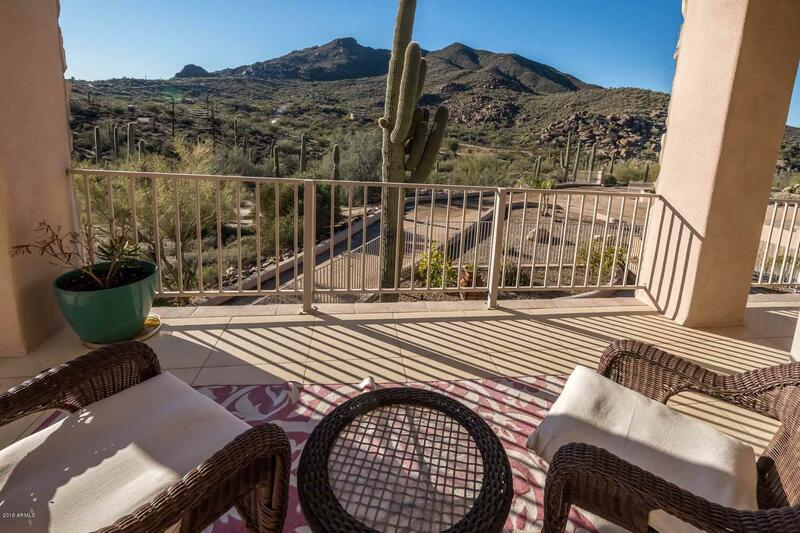 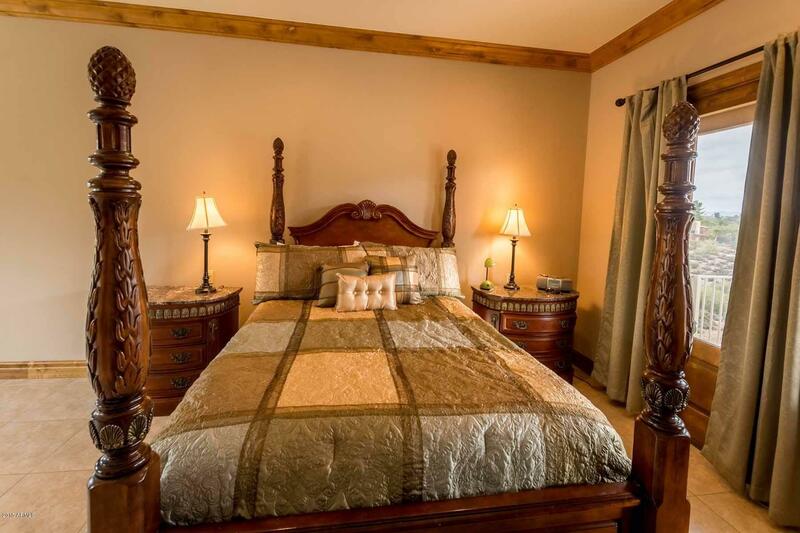 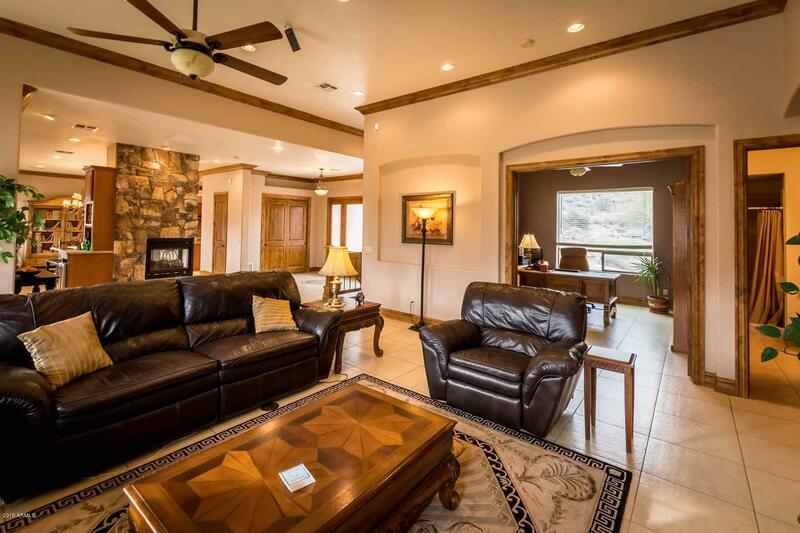 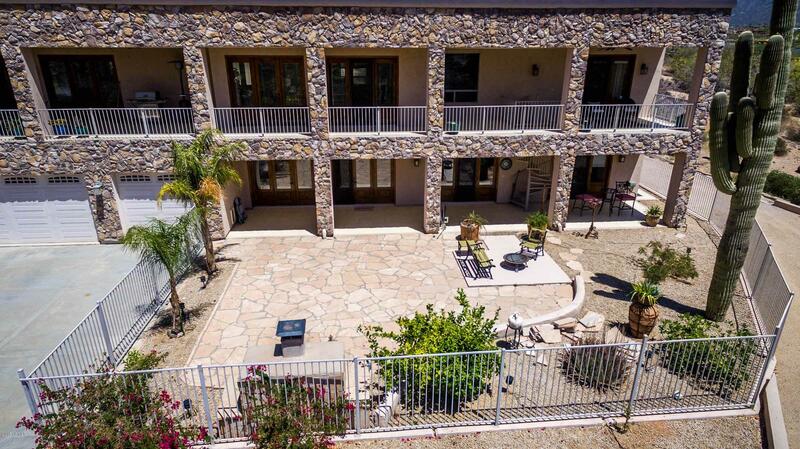 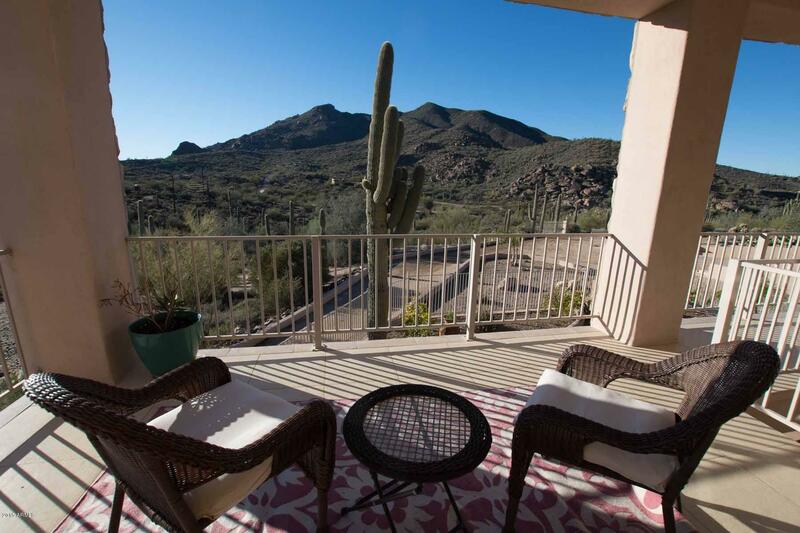 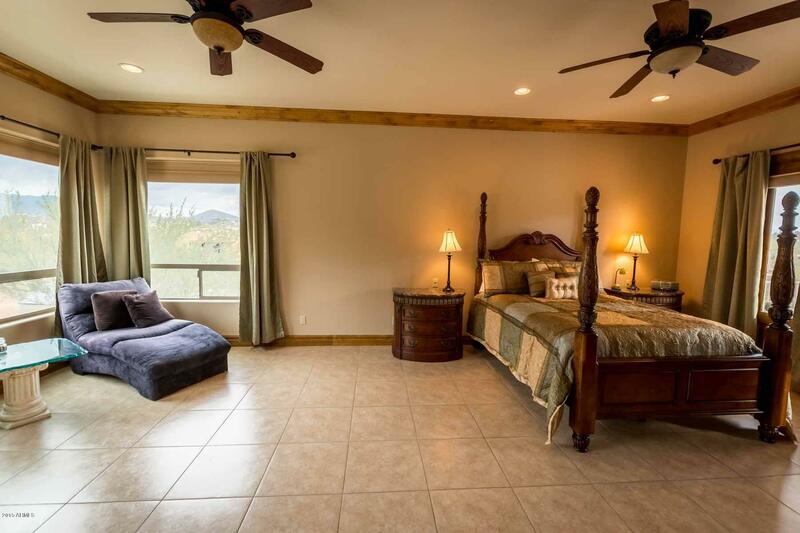 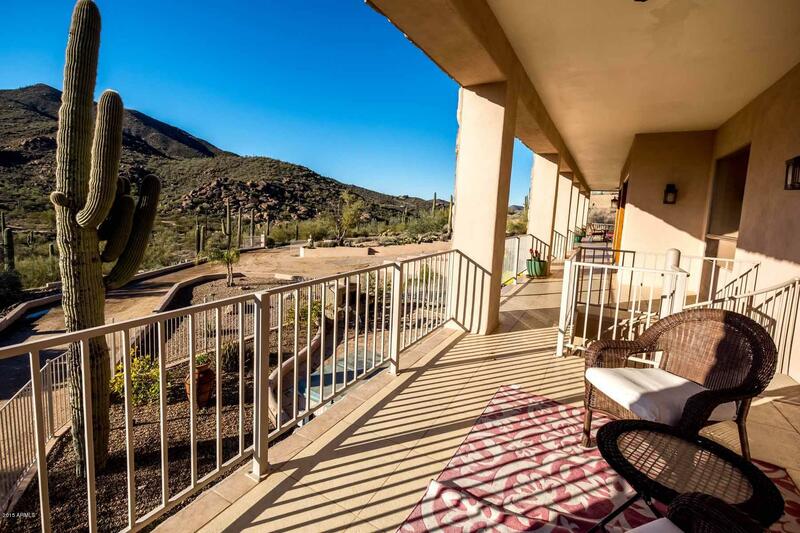 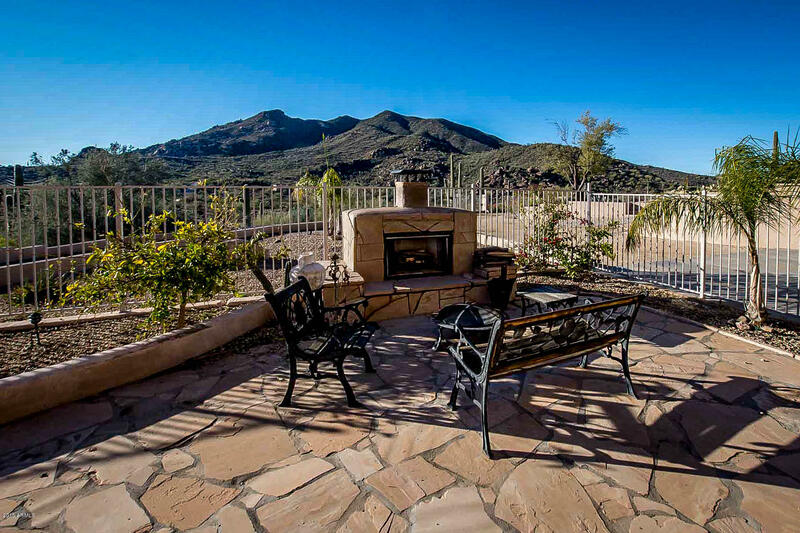 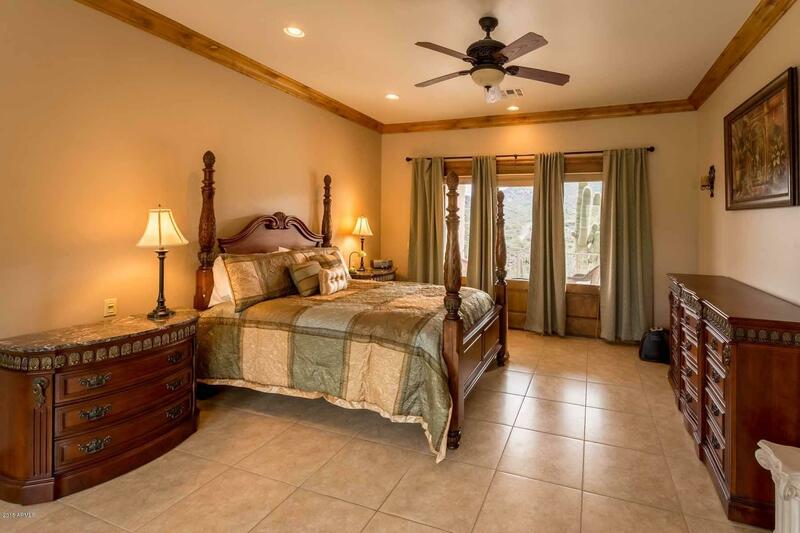 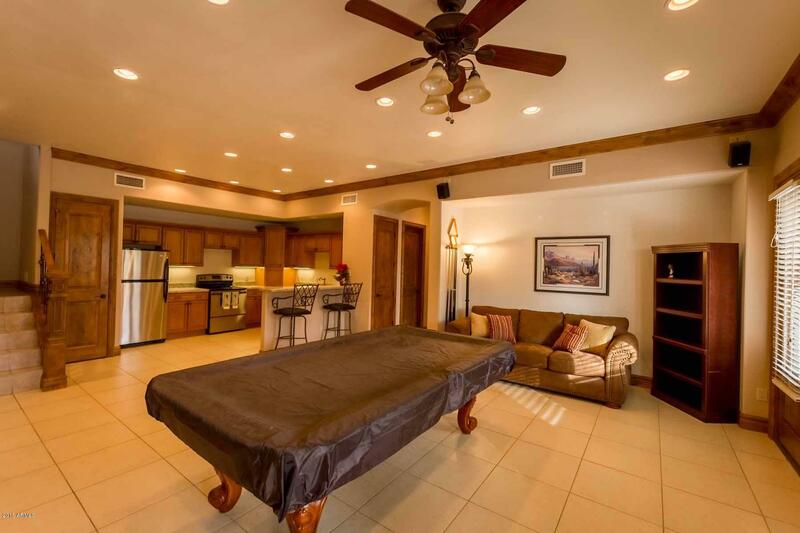 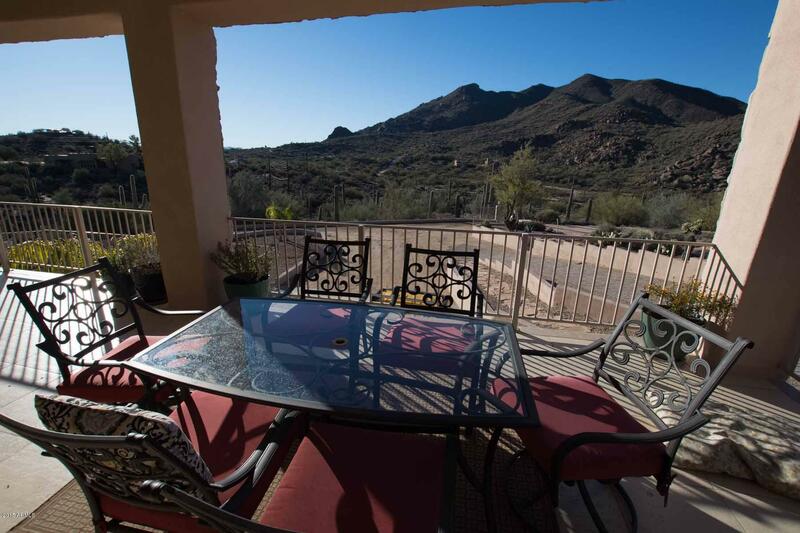 Big Views, Closest to Cave Creek Hotspots! 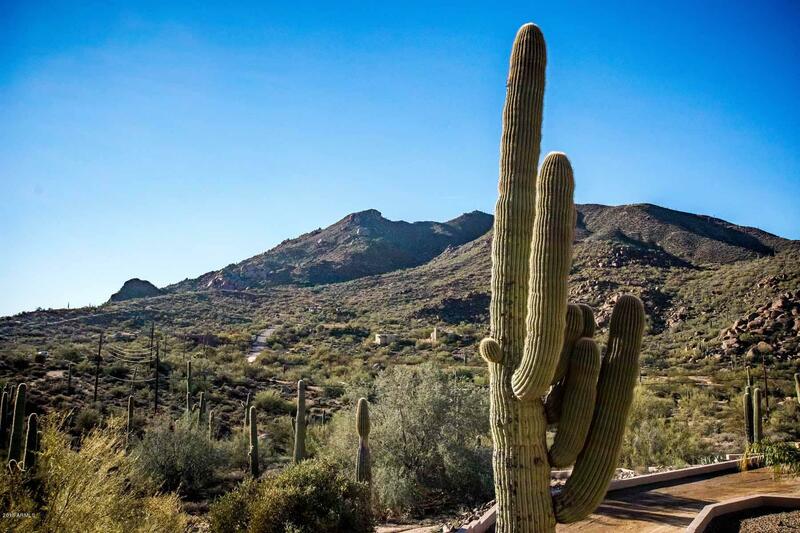 Cave Creek Rd to Schoolhouse. 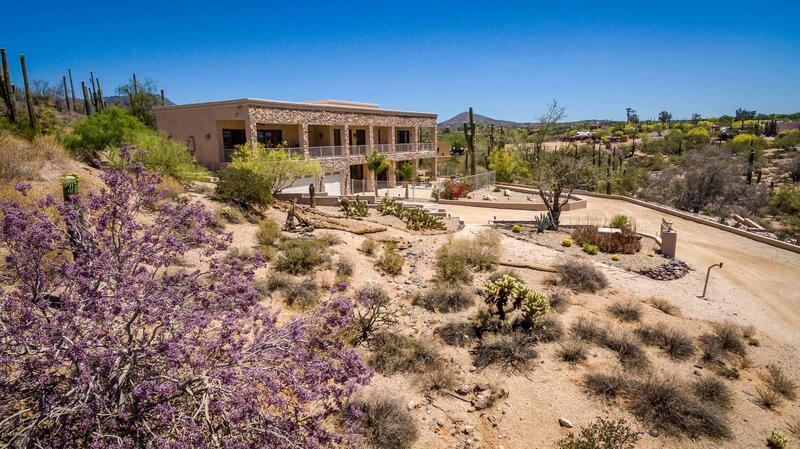 South on Schoolhouse Rd, left on Military Road. 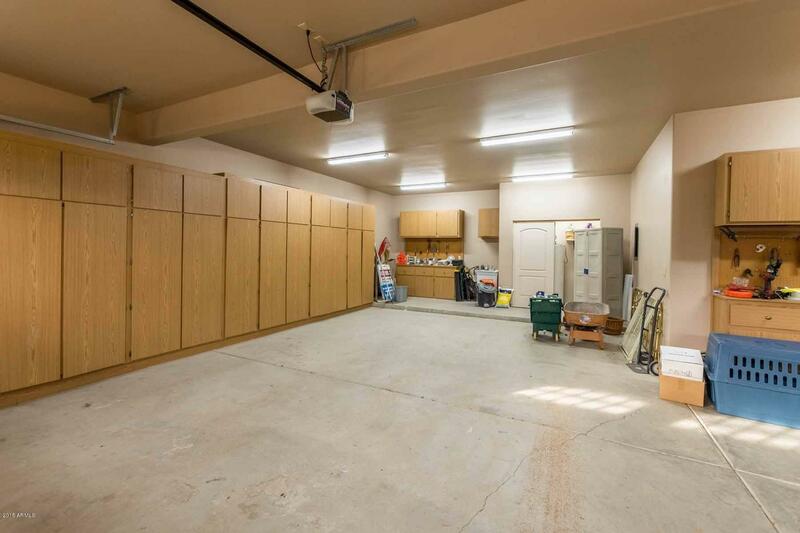 Proceed on Military until after blacktop ends. 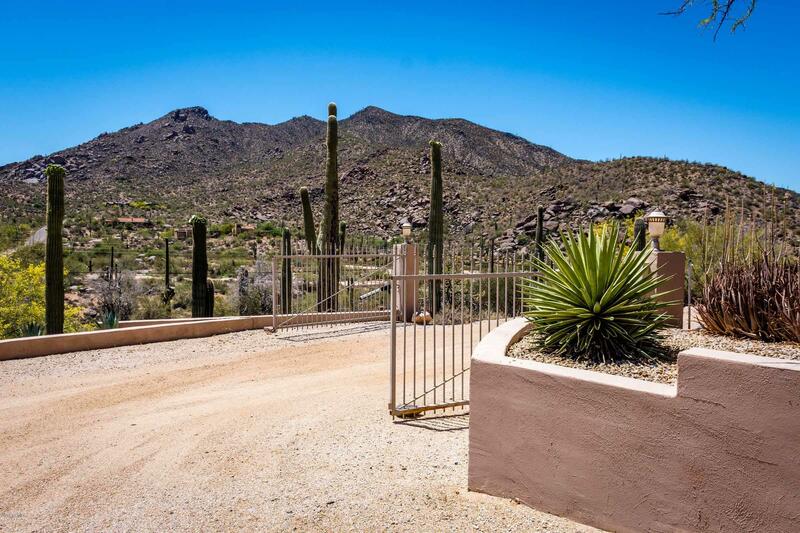 Look for Sign that says ''Skyine Drive, Private'' and proceed to home. 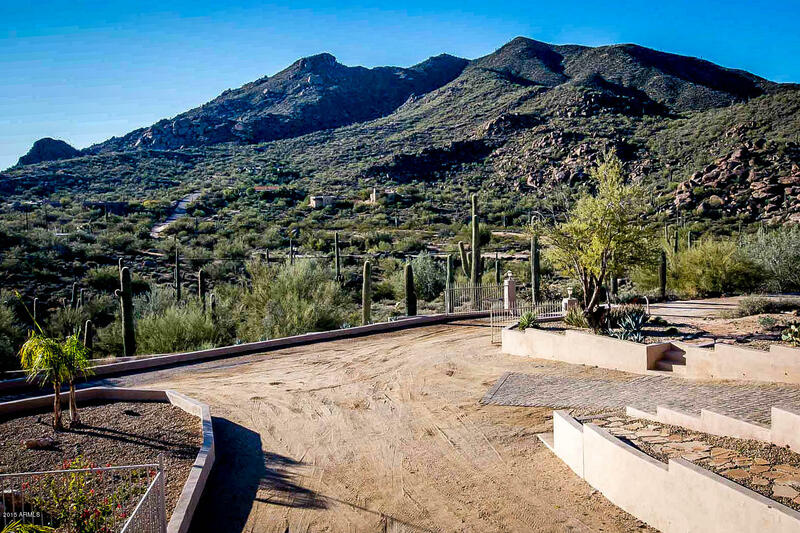 Cave Creek Rd And School House Rd.